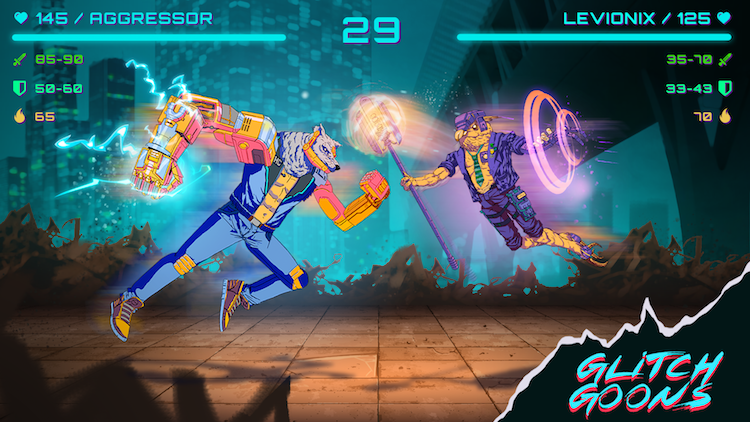 The post CryptantCrab introduces new battle mode appeared first on BlockchainGamerBiz. 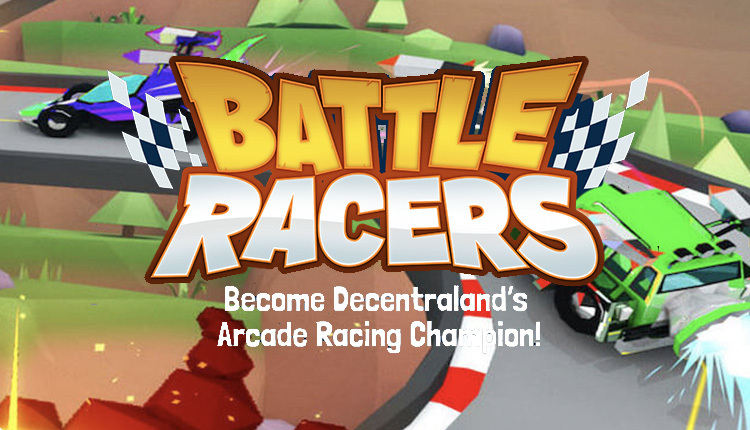 The post Battle Racers showcases some updates to the game appeared first on BlockchainGamerBiz. 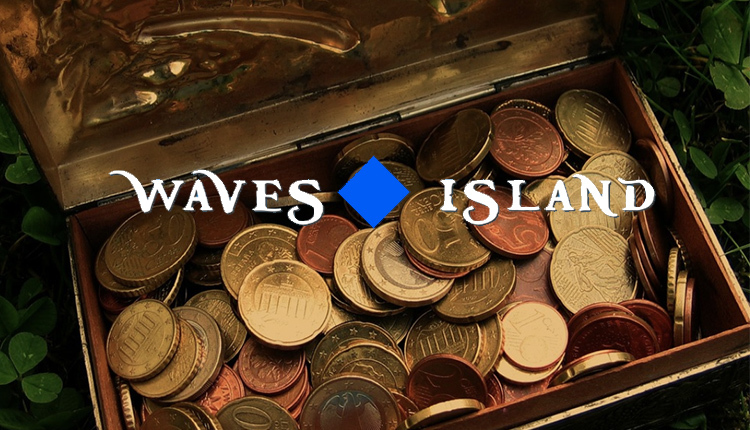 The post Waves Island – the newest treasure hunting game to hit the Waves platform appeared first on BlockchainGamerBiz. 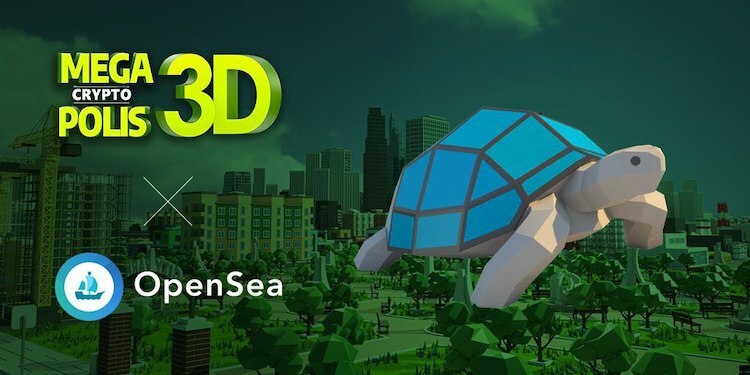 The post MegaCryptoPolis NFTs are now available on OpenSea appeared first on BlockchainGamerBiz. 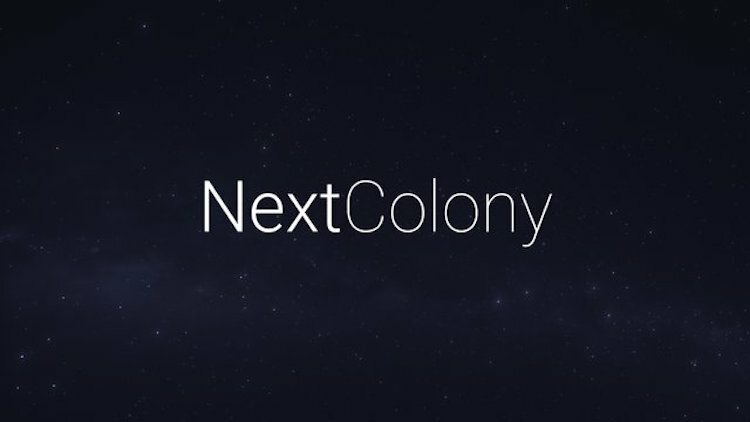 The post NextColony sells planet NFT for $3,870 appeared first on BlockchainGamerBiz. 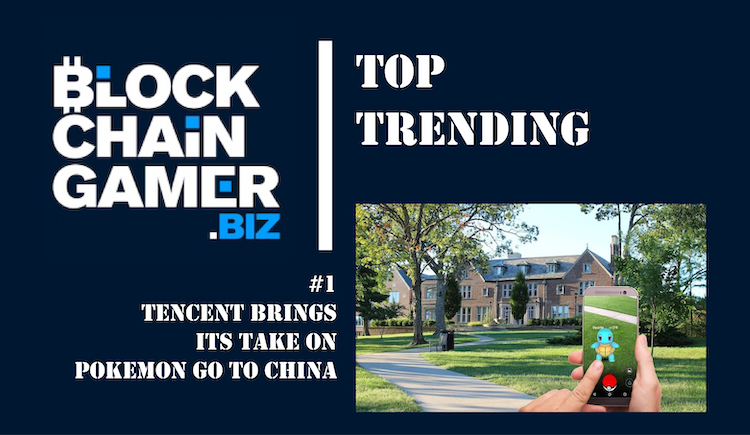 The post Top trending – The biggest stories in blockchain gaming appeared first on BlockchainGamerBiz. The post Blockchain Cuties Universe lands on HitBTC exchange appeared first on BlockchainGamerBiz. 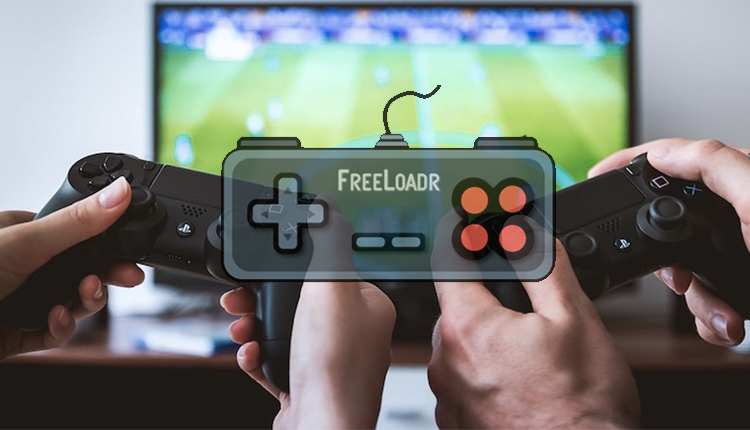 The post FreeLoadr introduces invite only beta of its game platform appeared first on BlockchainGamerBiz. 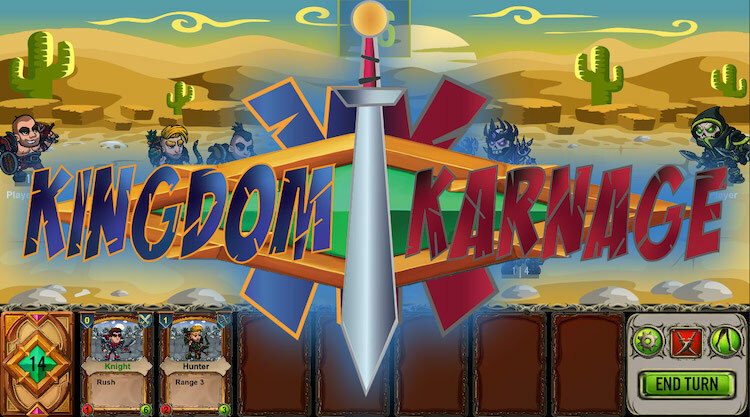 The post Kingdom Karnage becomes the latest to join the Enjin multiverse appeared first on BlockchainGamerBiz. The post Glitch Goons is officially closing development appeared first on BlockchainGamerBiz.